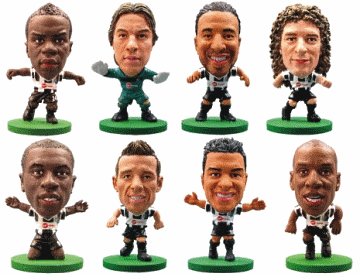 Former players | NUFC Blog. Archive for category: Former players. 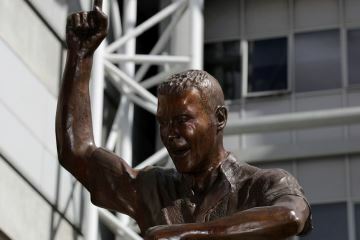 It isn’t very often that I venture off the highway of football to enter the arena of art criticism here on NUFC Blog, but this is one of those occaisions and I am actually more qualified. Having been a figurative artist, a designer and also an art dealer in a very modest sense, I hope I can give a reasonably informed opinion without getting too carried away. Are we in danger of shooting ourselves in the foot over Kinnear? 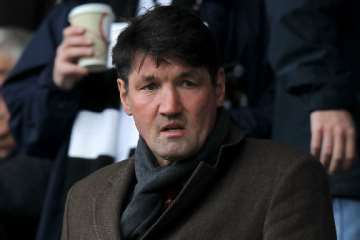 Mick Harford – Warned off by Toon fans before he even started? No Carroll windfall for Toon. I thought that this one was done a long time ago. 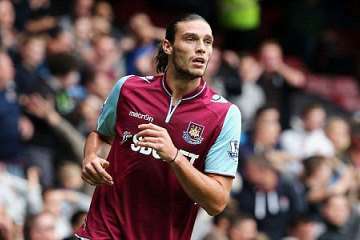 However, rumours have (re)surfaced that despite receiving an absurd fee of £35 million for Andy Carroll when he was sold to Liverpool in January 2011, Newcastle United would still be due to receive 25% of the agreed £15 million fee if he completes a move to West Ham. 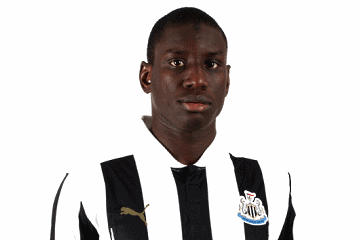 The truth is that Newcastle United will only receive a sell on bonus in the highly unlikely event that Liverpool sold him on a higher sum than the ridiculous £35 million they paid for the player. Of course, there is more chance of hell freezing over than this happening, especially now that Liverpool finally seem to be on the verge of putting the Carroll saga behind them.